If you think you have run out of TV shows to watch on a lazy day at home, think again. These eight series are the ones that are a must watch and honestly might be some of the best of best. These are the eight series you must binge-watch before you die. 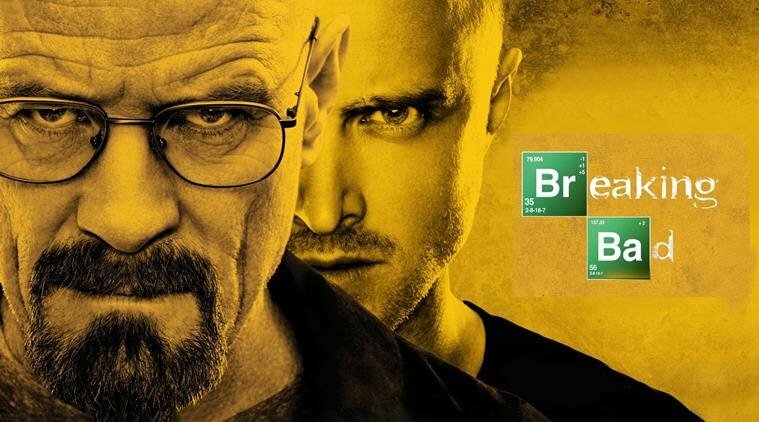 Widely consider the greatest TV series in history, Breaking Bad is a classic. This show has all the twists and turns that would come from being a Meth cook. Although only lasting 5 seasons, Breaking Bad is truly worth every second. All 5 seasons are available on Netflix. This was definitely a close second place behind Breaking Bad. 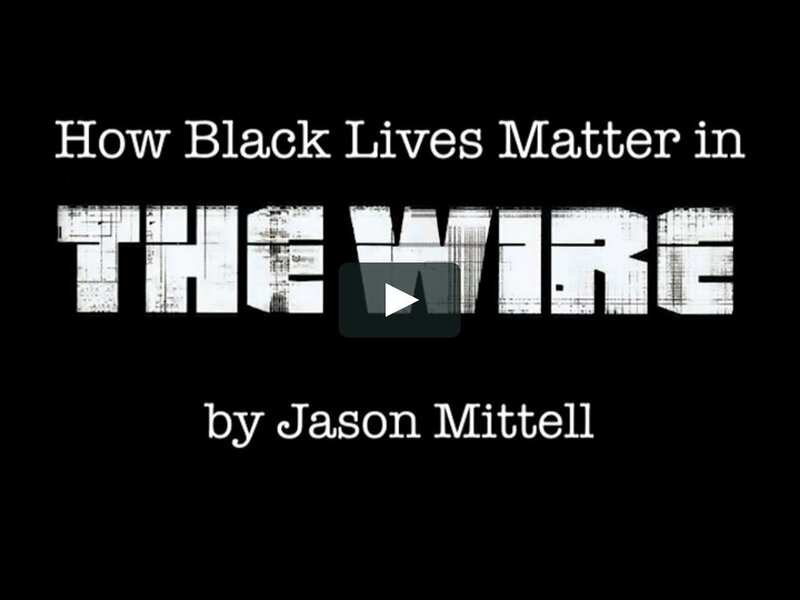 The Wire is the greatest crime drama that has ever been done. The storylines get better and better every season, once again it only lasted five seasons. All five seasons are available on HBO.com. This was a tough one to put behind The Wire, sorry all Soprano fans out there. 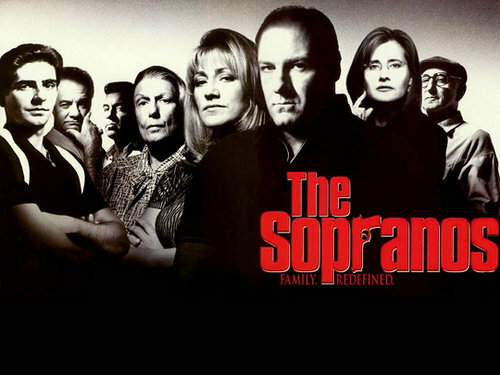 This mob drama was truly epic. Maybe the most death filled show on this list, but my goodness it is worth it. The show went for 6 seasons and is available on HBO.com as well. This one was hard to rank. Do I dare out this above The Wire or The Sopranos? Sorry, can't do it. 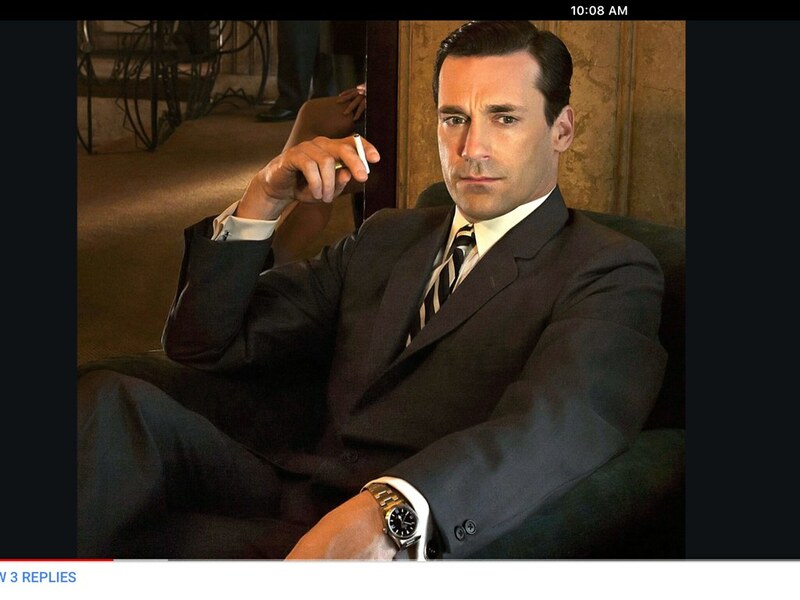 Mad Men is great it is right behind the other heavyweights, but not by a lot. Mad Men lasted seven seasons and this was a wild ride from start to finish. Mad Men is available to stream on Netflix. My dad would kill me for placing this within the top five, but hear me out. This show has everything you want from comedy that last for minutes to deep emotions that will leave your jaw dropped. 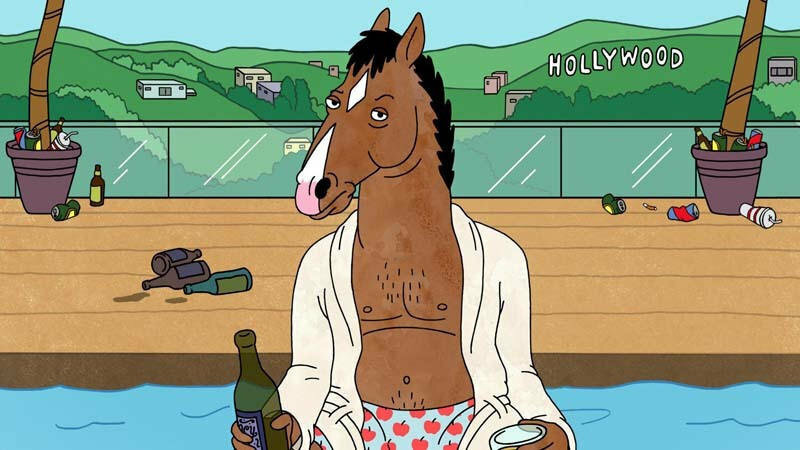 Maybe, in the next few years, BoJack Horseman may crack the top three. All five seasons are available on Netflix. Sorry Dad, I had to place this below BoJack. 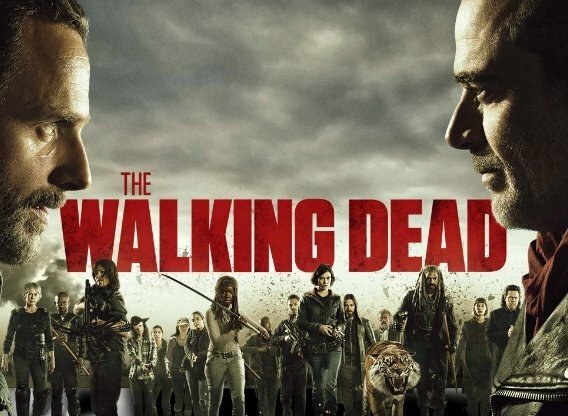 The Walking Dead has had a lot of success and it is still running, this show is very good. If you love zombies and consistent action with great storylines you will love The Walking Dead. Currently on Netflix and it is on AMC weekly. To me this series is very underrated. This series is a lot of fun and goes into the life of motorcycle gang lifestyles. this will keep you going with intense action, compelling storylines, and characters that you will always love. All seven seasons are available on Netflix. The man without fear has been tearing it up over the last few years. 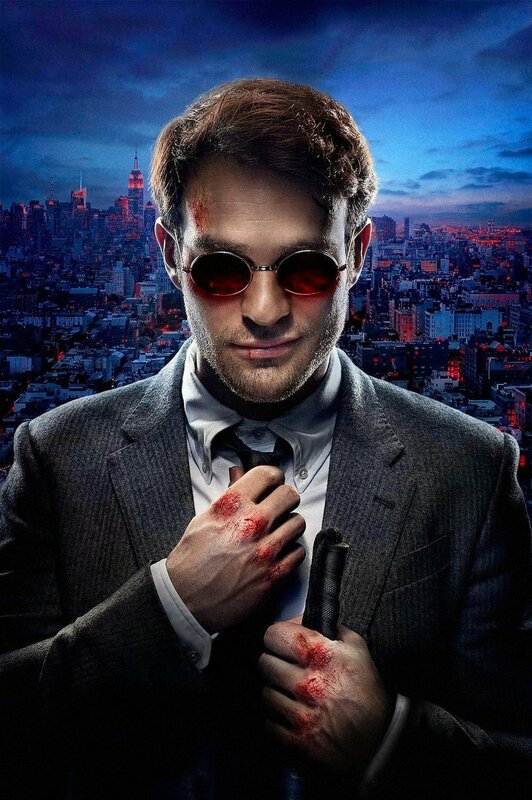 With the third season that just came out onto Netflix, Daredevil has proven to be one of the best Marvel shows to date. the action is off the charts and the storylines will have you on the edge. The first three seasons are available on Netflix.